NZ Marine race day of the NZ Millennium Cup drew to a close on Saturday 2 February and Tawera was crowned the winner. 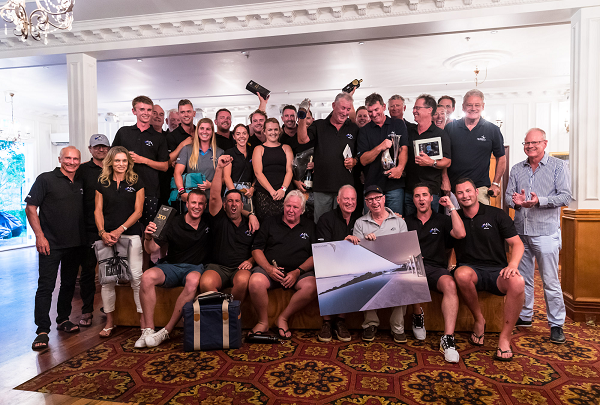 The New Zealand Millennium Cup attracts yachts with a penchant for adventure and is lauded by entries for the sense of camaraderie found in this part of the world – part of the draw for yachts already lining up to be involved in years to come. For more information or interview requests, please contact Isla McKechnie of Albatross PR, isla@albatrosspr.com. The NZ Millennium Cup 2019 was raced in the beautiful Bay of Islands from 30 January to 2 February. It’s the world’s most southerly superyacht regatta and is becoming well-known as a must-do event for yacht owners who like to get off the beaten track. 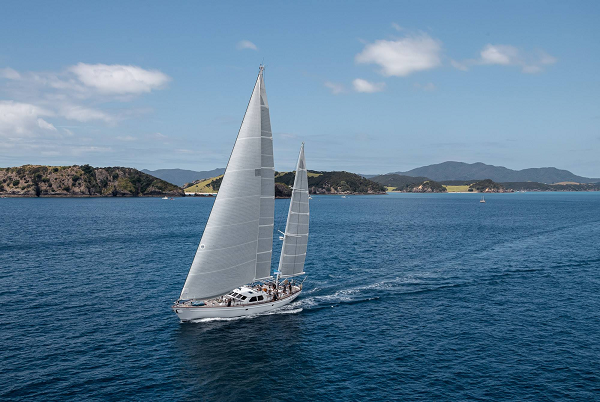 The regatta is designed to highlight the importance of the superyacht sector in New Zealand’s marine industry, as well as showcase some of the country’s most visually-striking cruising grounds in a truly enjoyable manner. With the approach of the 36th America’s Cup, organisers expect to see the competing fleet swell exponentially over the next three years. The 2020 NZ Millennium Cup will be held 29 January to 1 February. Images – Jeff Brown, Breed Media.